3M has developed 3M Manufacturing Centre, Innovation Centre, BPO Centre and R&D Centre in Wrocław to date. 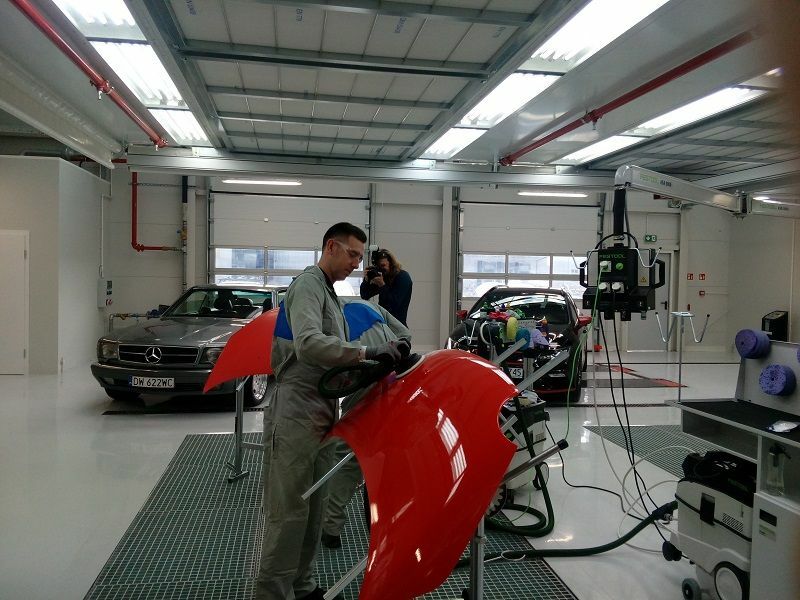 The company is now launching 3M Training Centre, the one and only centre of this kind in Central and Eastern Europe. „Wrocław is at the very core of 3M’s activity in Poland and one of the major points of our activity across Europe”, said 3M Poland Managing Director Alain Simonnet on 25 September. A statistical Polish national comes into contact with 3M products 17 times a day, even without knowing it. The company offers 55 thousand products and employs 90 thousand people across the world, their global value of sales reaching 30.3 billion USD in 2015. Interestingly, 30% of 3M’s sales income has been generated by the products that have been launched in the last five years. The American concern was set up more than a century ago and has been operating in Poland for more than 25 years now. In 2001, 3M completed the acquisition of the Wrocław-based Viscoplast manufacturing plant, the company’s presence in the city rapidly expanding ever since. 3M has developed 3M Manufacturing Centre, R&D Centre, Innovation Centre, BPO Centre and Training Centre in Wrocław to date. 3M clients will be offered to explore the secrets of abrasive machining systems, body and paint service products and personal protective equipment. Training will be provided in special rooms with sheet cutting facilities or a 10-metre tower to learn more about working at heights. 3M has invested 0.5 billion USD in Poland to date. The company employs over 3 thousand people in Poland while offering more than 10 thousand products. 3M’s sales volumes in Poland in 2015 reached 510 million USD. The American giant has been recognised as the Great Place to Work multiple times.